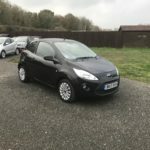 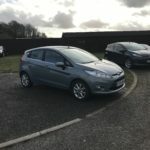 You will find below a wide range of vehicles we have sold in the past. 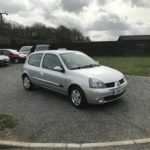 Giving you reassurance that we have been around for a while and will for for a long time to come. 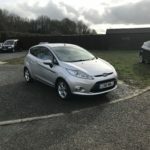 By all means browse our archive but don’t forget to take a look at what we have on offer today, you never know we might just have your next car, or two on our forcourt! 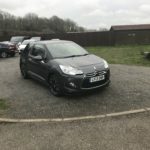 Citroen DS3 1.6 DStyle (13 Reg) 3 Door Hatchback, Diesel, Manual, Grey, 69K With Full MOT, Remote Central Locking, Electric Windows, ABS, PAS, Air Con, Alloy Wheels, Radio/CD Player, Warranty, Superb Condition Inside and Out. 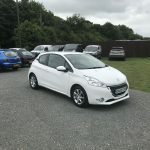 Peugeot 208 1.2 Active (62 Reg) 3 Door Hatchback, Petrol, Manual, White, 47K, Full MOT, Fully Serviced, Air Con, Remote Central Locking, Electric Windows, ABS/PAS, Radio/MP3 Player With Aux and Bluetooth, Alloy Wheels, Warranty, Excellent Condition Throughout. 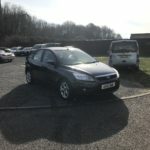 Ford Focus 1.6 Sport (61 Reg) 5 Door Hatchback, Petrol, Manual, Metallic Grey, 61K With Full Service History and Full MOT, Remote Central Locking, ABS, PAS, Electric Windows, Air Con, Radio/CD Player With AUX, Alloy Wheels, Warranty, Superb Condition Inside and Out. 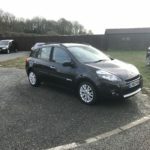 Renault Clio 1.5 DCI Dynamique TomTom Estate (60 Reg), Diesel, Manual, Black, 61K With Full MOT, Electric Windows, Air Con, Remote Central Locking, ABS, PAS, Radio/CD Player With AUX, Alloy Wheels, Warranty, Excellent Condition Throughout. 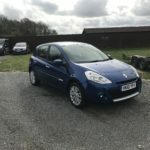 Peugeot 207 1.6 Sport HDI (09 Reg) 5 Door Hatchback, Diesel, Manual, Metallic Blue, 52K With Full MOT, Air Con, Remote Central Locking, Electric Windows, ABS, PAS, Isofix, Radio/CD Player, Alloy Wheels, Warranty, Superb Condition Throughout.